« Ocean Grove: What is it? 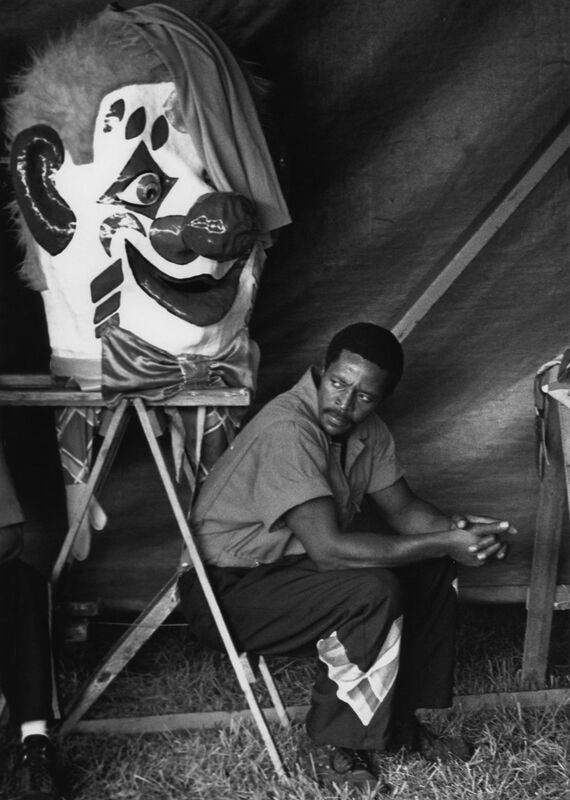 From the (Cole Bros.) circus series. By Moe Demby. Blogfinger staff. © Re-post from 2014.